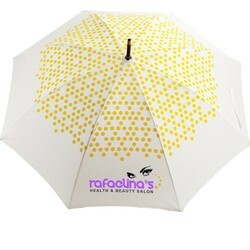 This super lightweight fizz umbrella will keep you protected from any unexpected weather that comes your way! 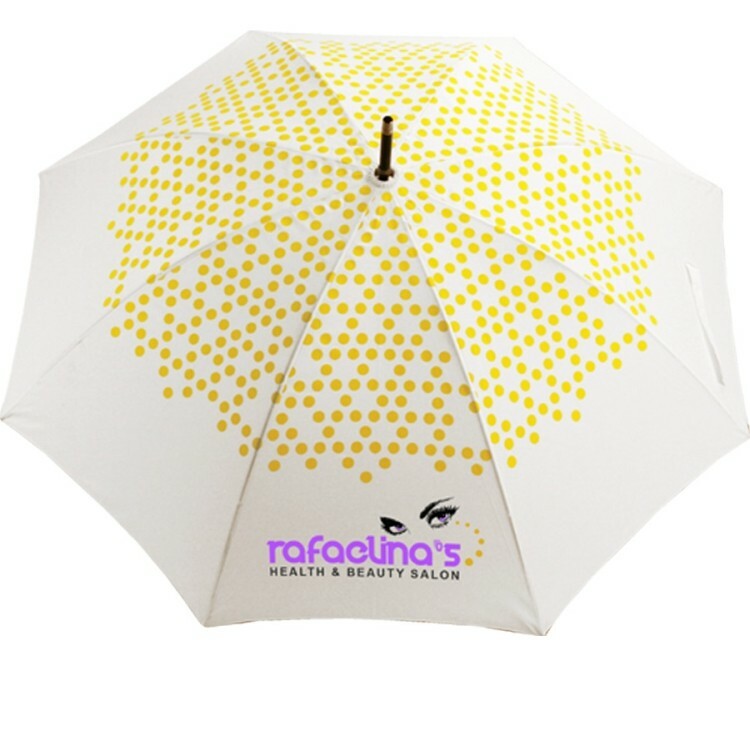 Featuring a 48" arc and measuring 32" when closed, this umbrella can easily protect you from the harsh sun on summer days, or from a pop-up shower. 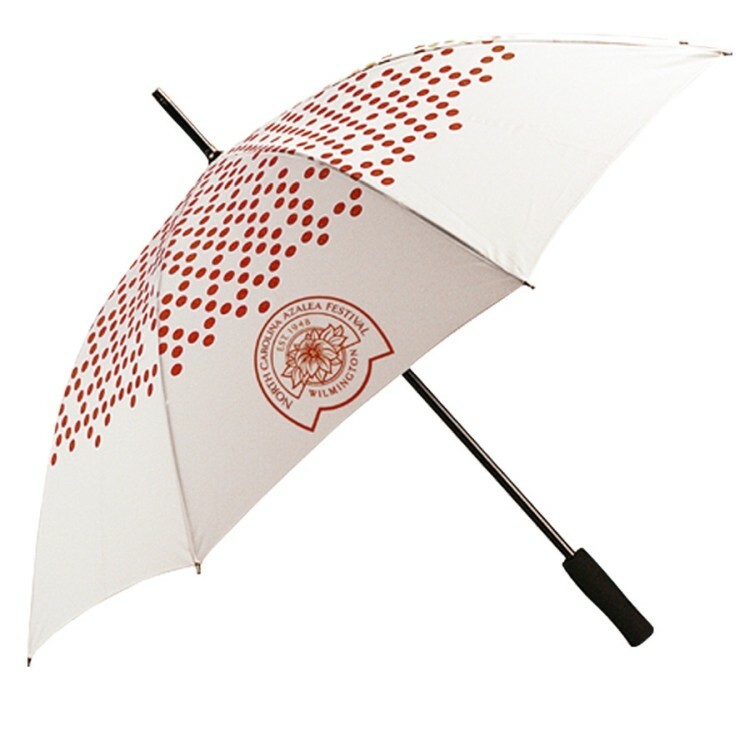 The canopy is covered with decorative polka-dots and features a unique pinch-less operation that opens with a slight push and a magnet lock with an aluminum shaft and an EVA foam handle.